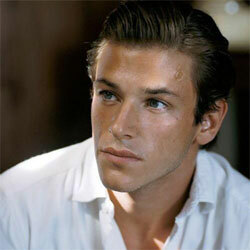 Gaspard Ulliel (born 25 November 1984 in Paris, France), is a French actor. 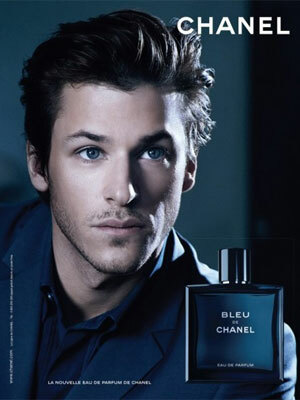 He starred in the movies Hannibal Rising playing Hannibal Lecter, A Very Long Engagement, and starred as Yves Saint Laurent in the biopic Saint Laurent. 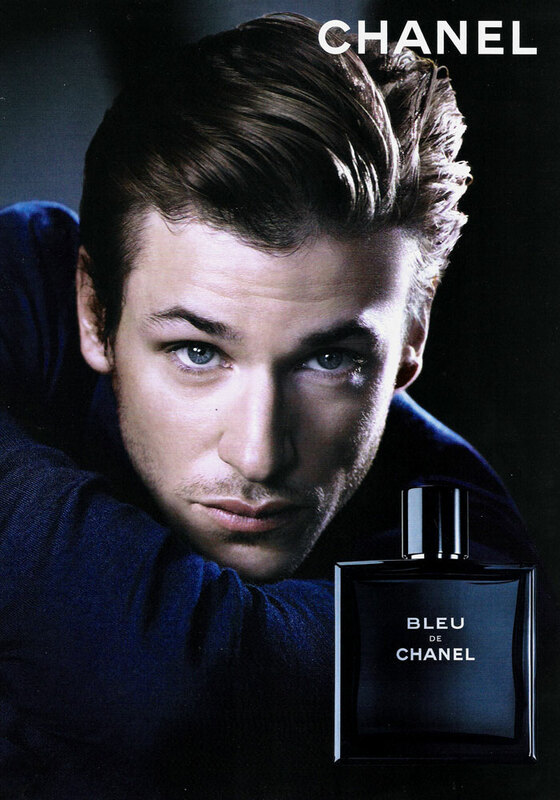 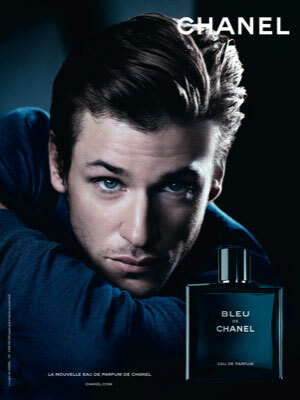 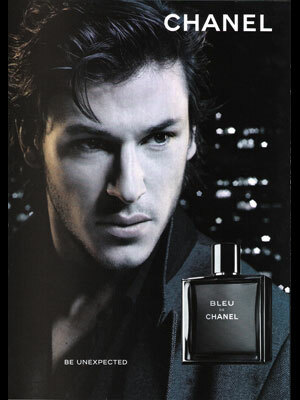 Gaspard is the face of the Chanel fragrance for men, Bleu de Chanel, since 2010.